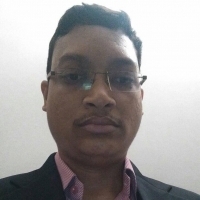 I am Rohith from India looking to expand my knowledge horizon across content management with services that include writing for websites, articles, blogs etc. I have experience of working across companies in this field both directly and indirectly and wish to extend my horizon with freelancing. Your project quote has been successfully submitted to Rohith Vishwanath Iyer.